Tree New Mexico - Planting trees to keep New Mexico clean, healthy and beautiful! 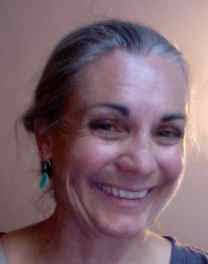 Please Welcome Kelly White Program Development Director for Tree New Mexico! Kelly has her Masters from UNM in Curriculum Instruction Multicultural Teacher Education and has taught high school level students for Albuquerque Public Schools. In 1995 She began her 14-year journey with an international not-for-profit organization designing, developing and implementing educational programs in the field of Resource Management. Some of the organizations she has worked with and managed educational programs for include Kellogg, Heifer Project International, two regional programs for USDA-SARE, the NRCS, and the USDA-USFS. 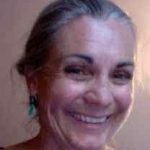 Kelly is also a certified master gardener with the NMSU Master Gardener Program in Bernalillo County, and a certified arborist. Welcome Kelly!! 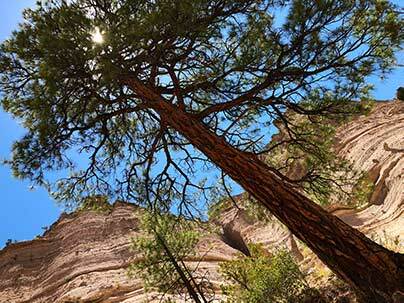 Mark your calendars for March 30th – It’s “Support Tree New Mexico Day” at Plant World! 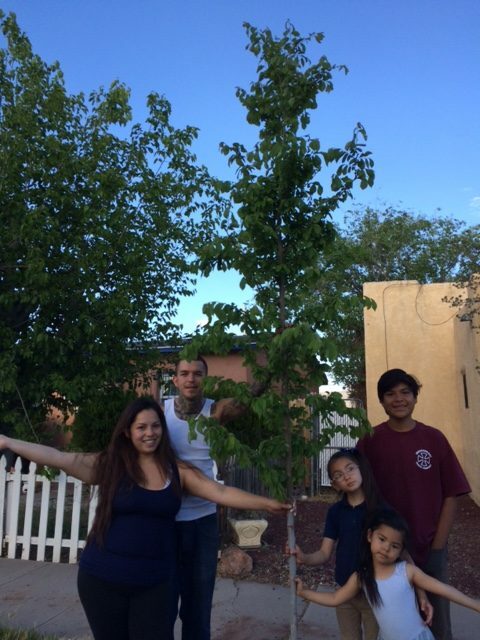 Plant World at 250 El Pueblo Rd NE in Albuquerque is offering members 10% off on the purchase of trees, and donating a portion of the proceeds to Tree New Mexico!! Come out and give a beautiful tree a new forever home! Thank you Plant World! We need your to help us plant 200 more trees!! Please wear closed toed shoes. Bring gloves, your own water bottle, and a shovel if you have one please. We will provide snacks and also T-shirts to the first 40 volunteers that sign in! 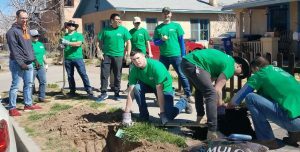 Contact your city councilor if you are interested in bringing ABQ NeighborWoods to your neighborhood! 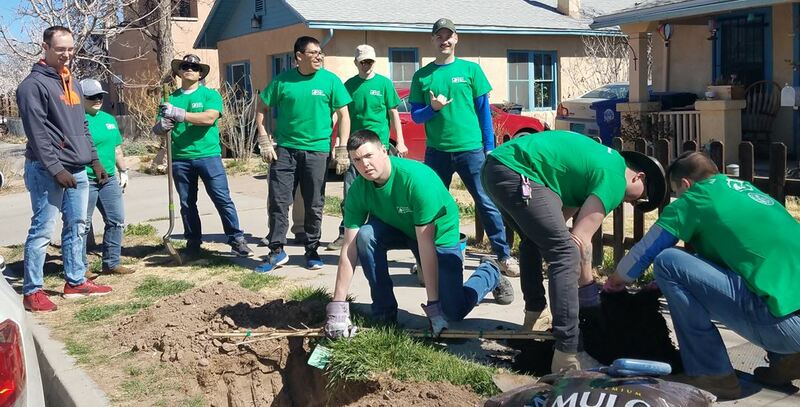 Contact Tree New Mexico to Volunteer (505) 265-4554! Thanks to the neighborhood leaders and all the volunteers who helped us with the Downtown Neighborhood planting March 9th. Great weather, great turnout! 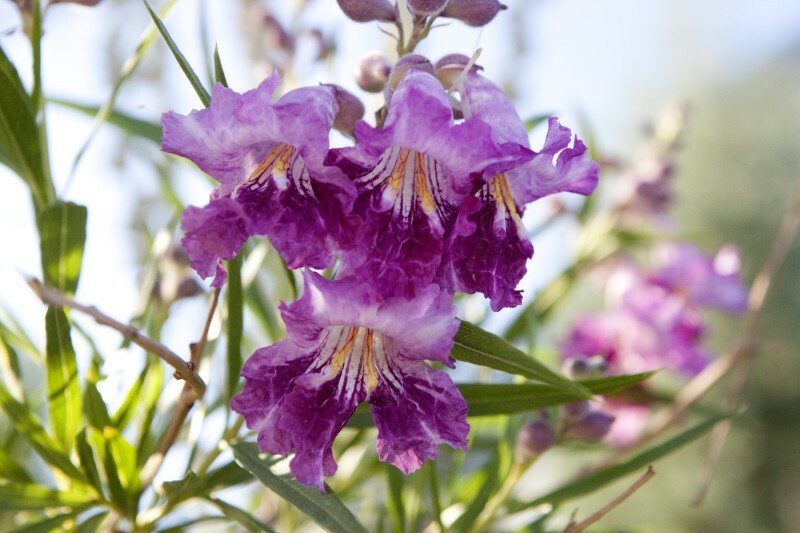 Did you know….that the Desert Willow is the official tree of Albuquerque!! !